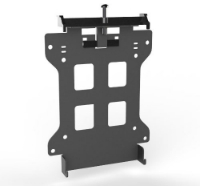 The bracket is designed specifically to mount fit-PC3/fit-PC4/IPC/IPC2 on the back of flat panel displays or on a wall in a secure fashion.Compatible with 100mm and 75mm VESA variants. 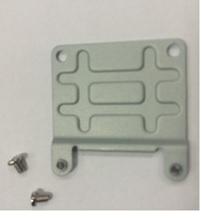 The hardened all-steel bracket is designed to mount fit-PC3/fit-PC4/IPC/IPC2 in an environment prone for shock and vibration. 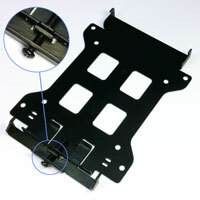 The bracket is compatible with 100mm and 75mm VESA variants. 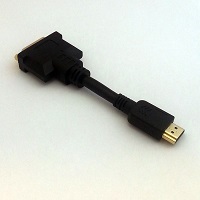 Mechanical adapter for half size to full size mini PCIe conversion. 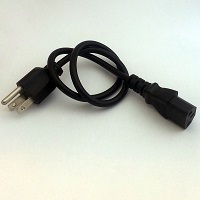 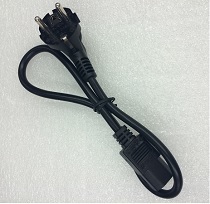 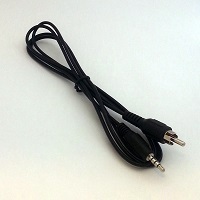 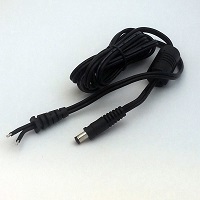 3.5mm to RCA male cable/adapter for digital audio. 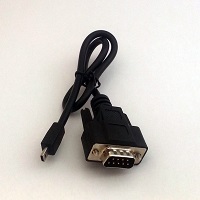 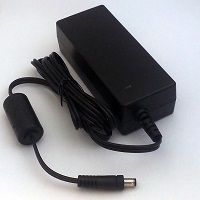 Mini-serial to DB9 serial cable/adapter. 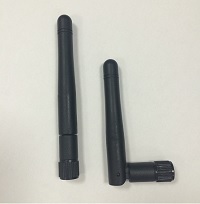 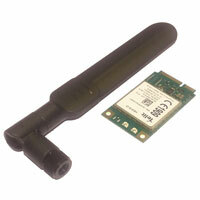 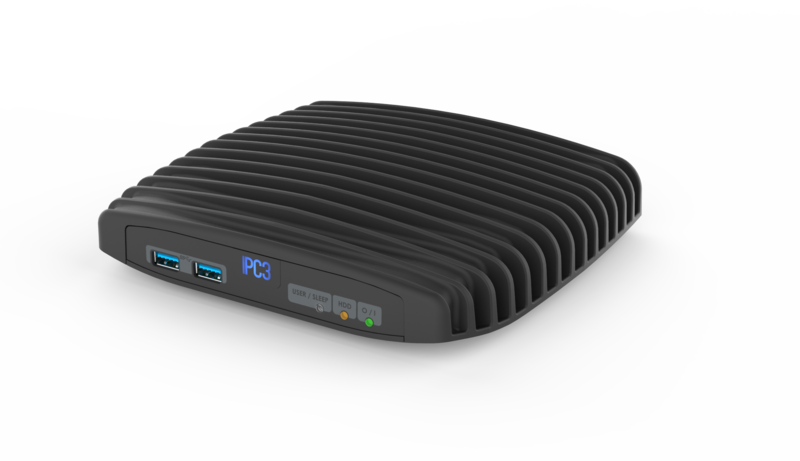 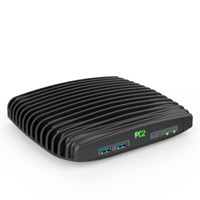 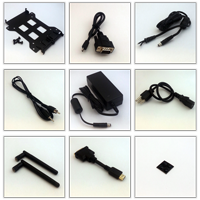 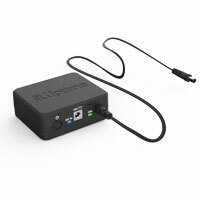 Kit of 3G modem + pentaband antenna for CompuLab PCs with mobile data communication support.